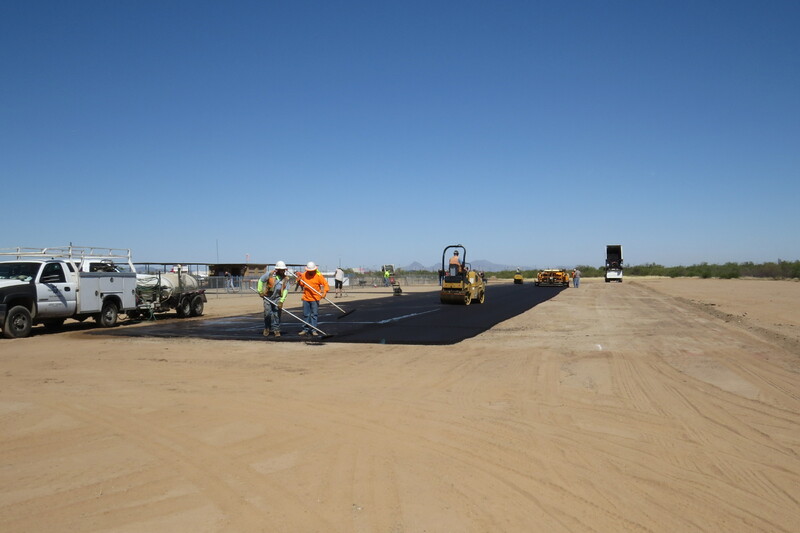 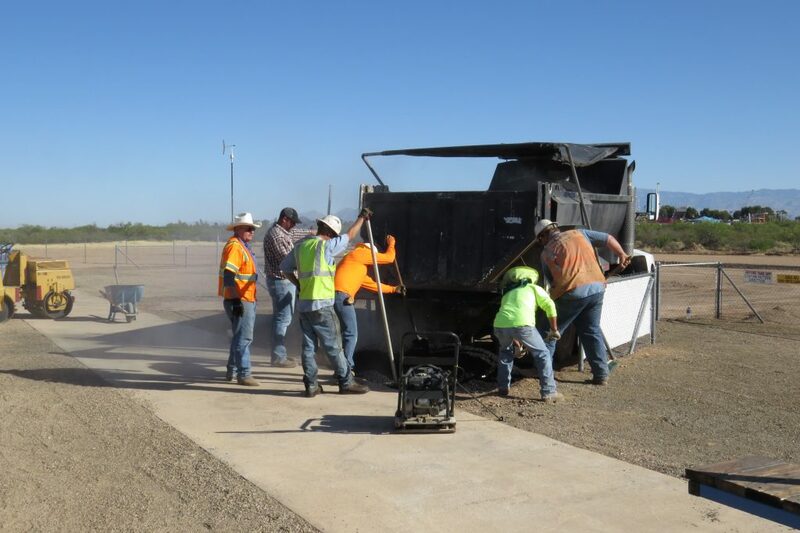 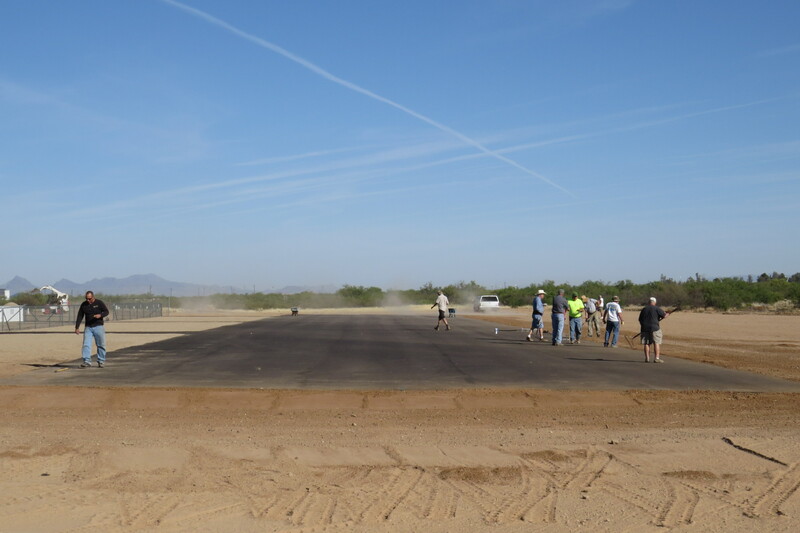 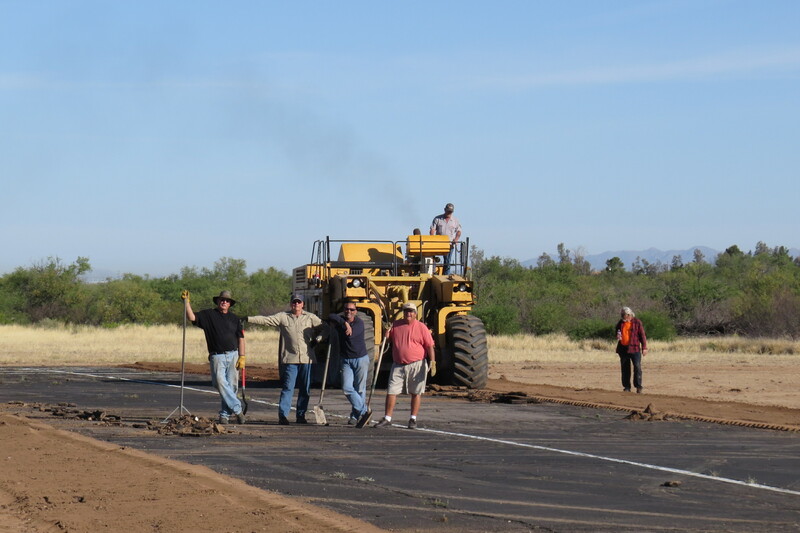 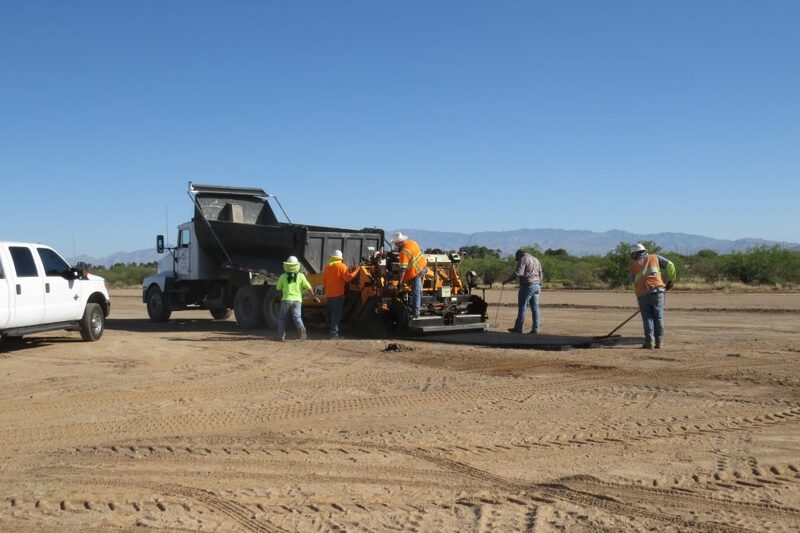 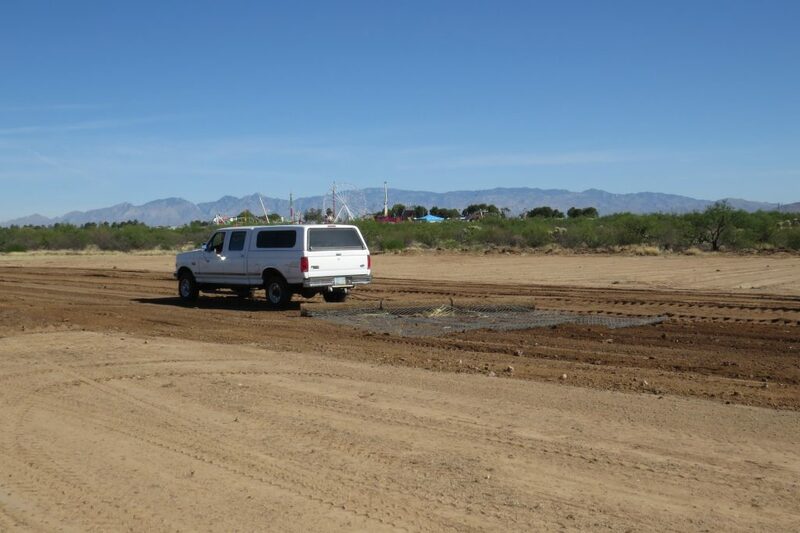 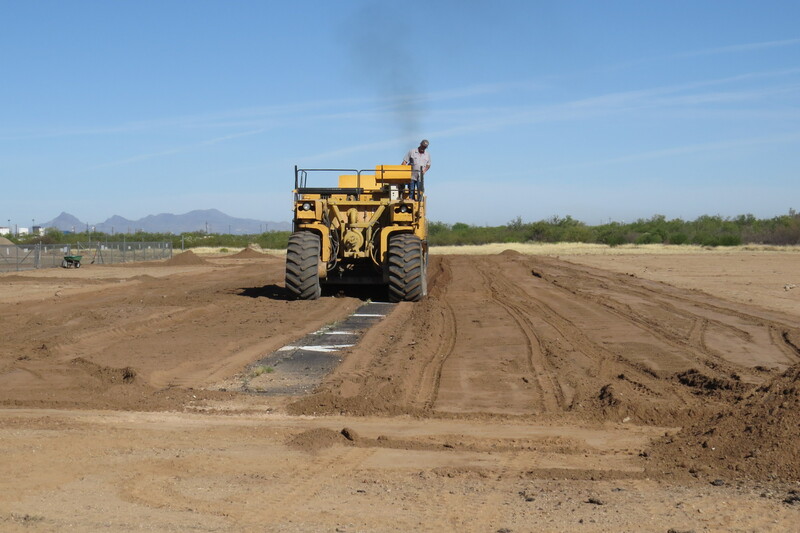 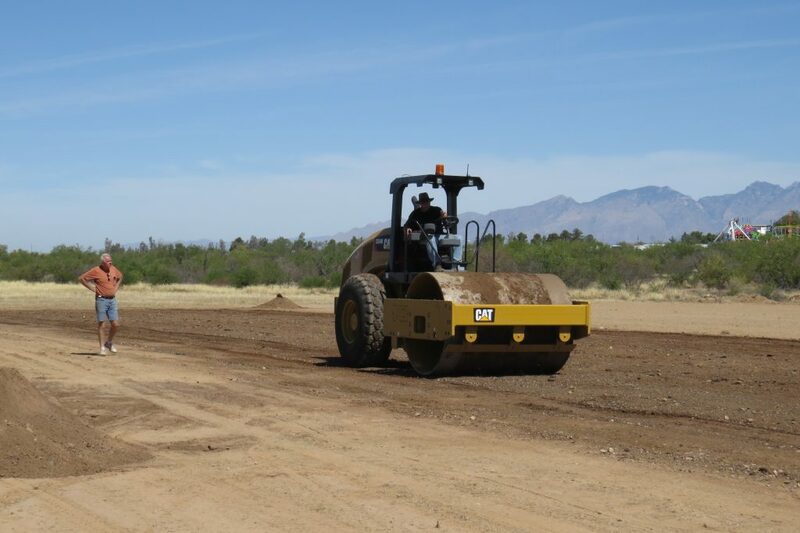 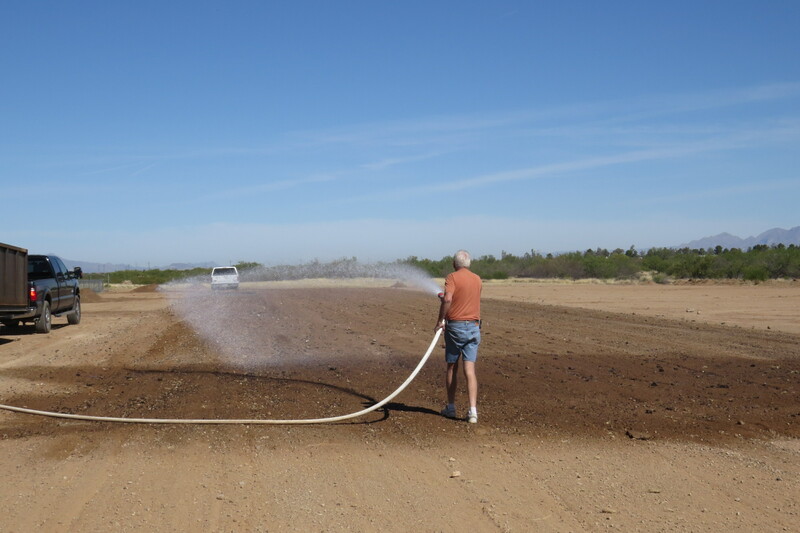 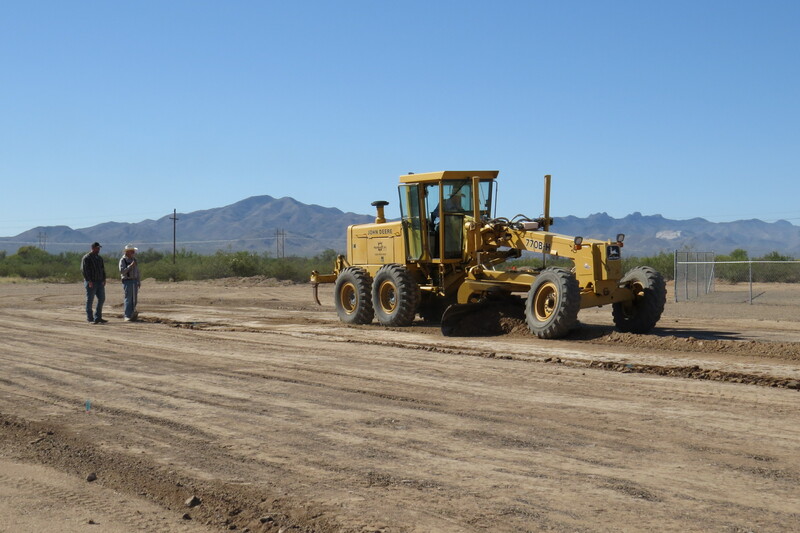 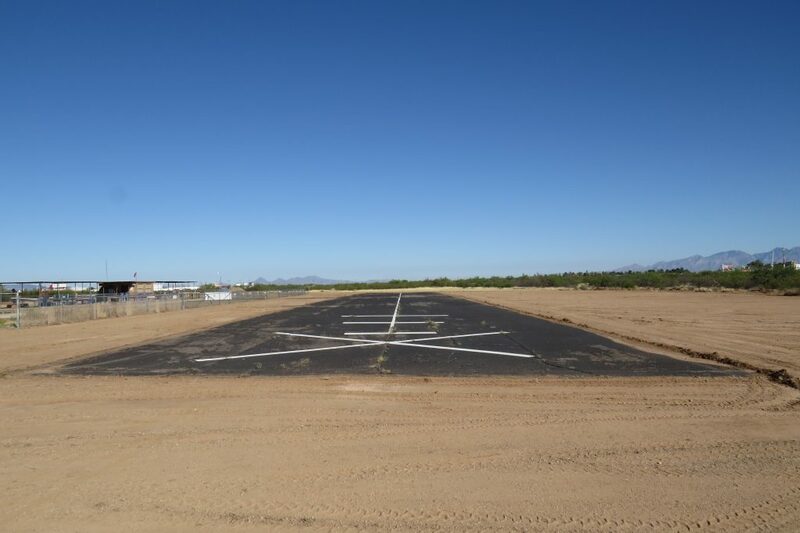 In April of 2016, with the help of many individuals and businesses, Southern Arizona Modelers completely rebuilt the runway and surrounding area. 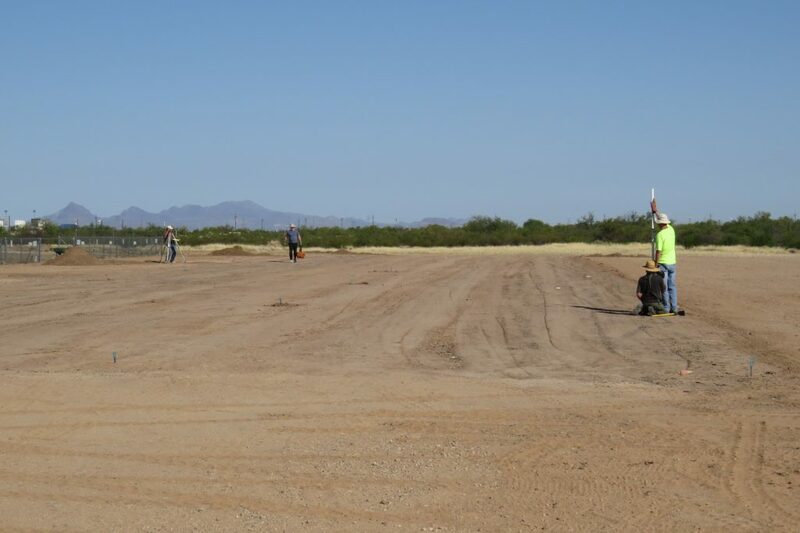 Below are a few photos of the operation. 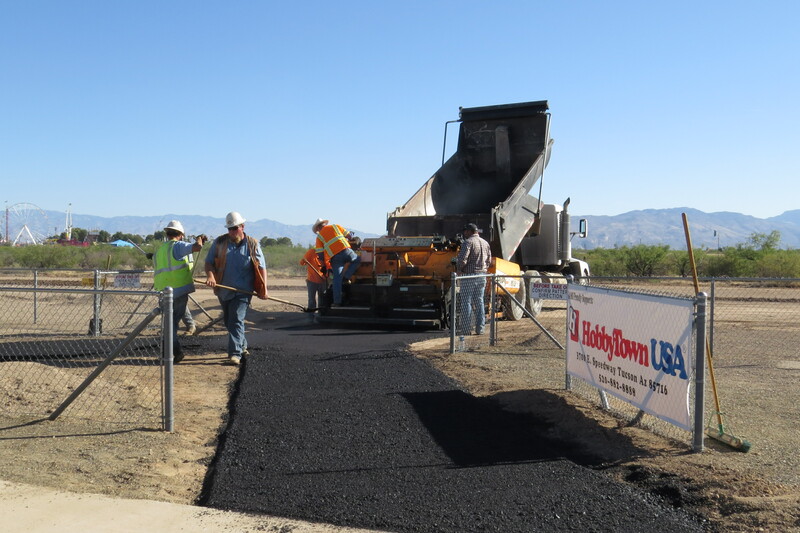 A complete set of photos can be found on the SAM Shutterfly site.